Scroll to the bottom of the page for Maples' Overview, Termly Newsletter and ideas for Home learning. 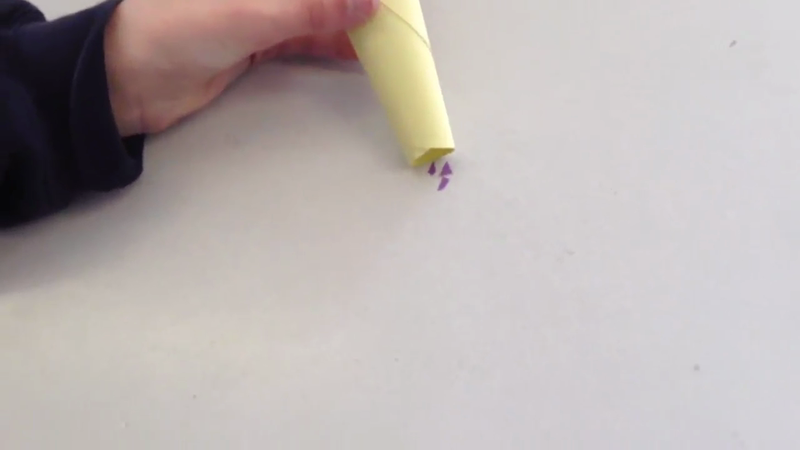 Watch as a prototype Y6 vacuum cleaner effortlessly cleans up some scraps of coloured paper! Rotary Quiz. Both of our teams conducted themselves brilliantly and did themselves proud coming 3rd and 4th.